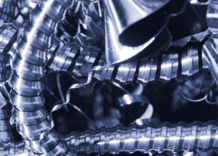 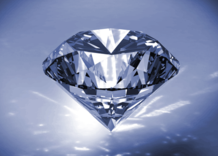 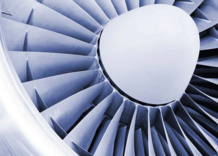 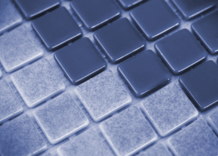 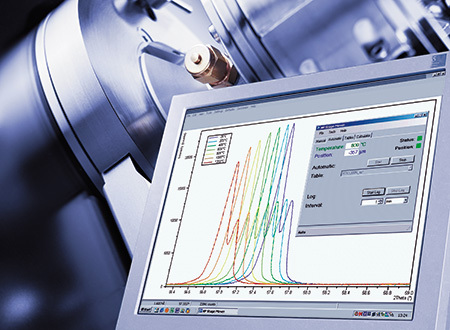 The vast and diverse range of so-called non-metals opens up countless application options and an equally large number of related analysis procedures. 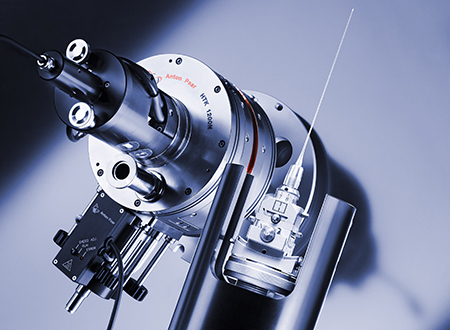 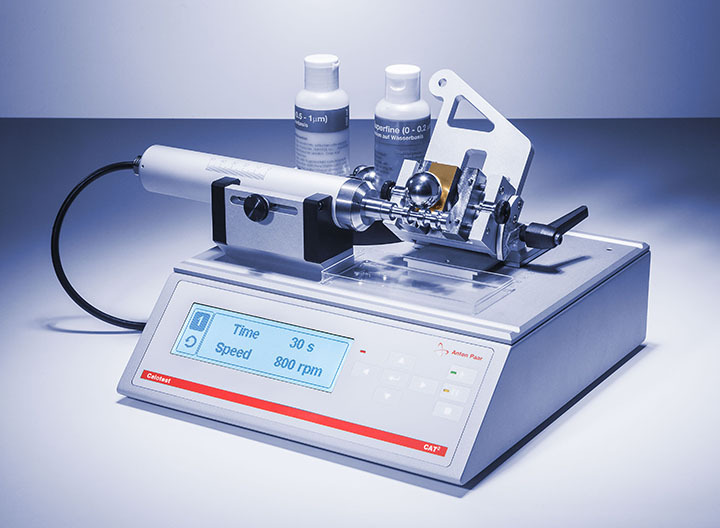 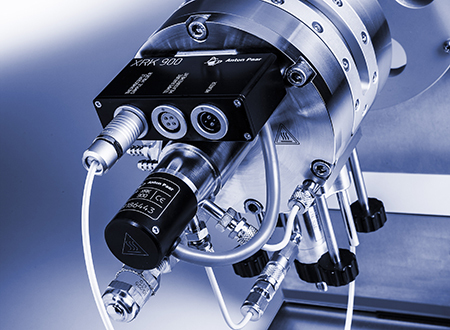 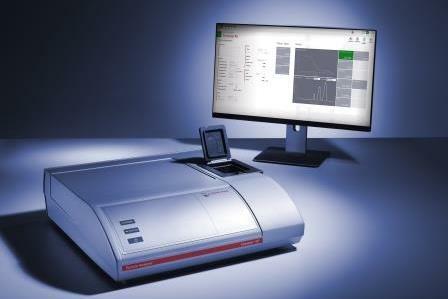 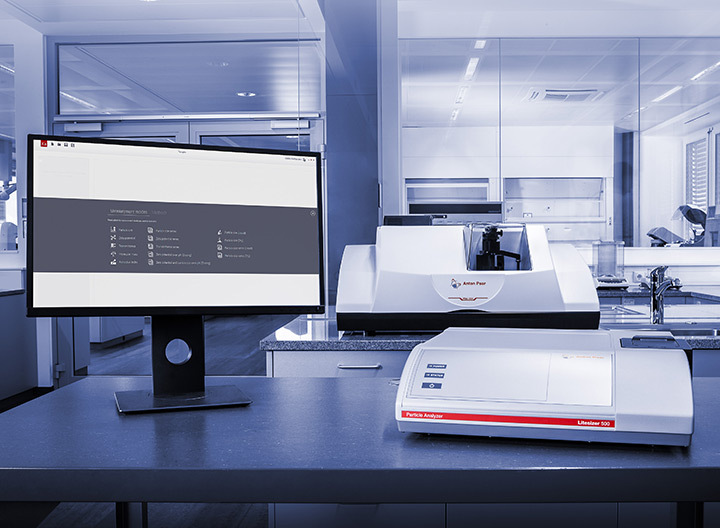 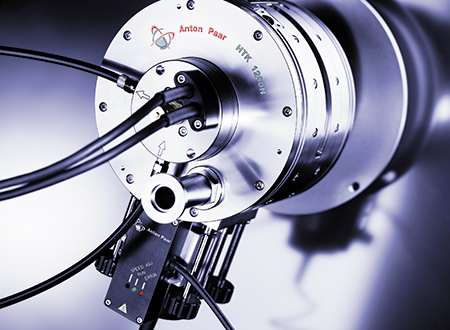 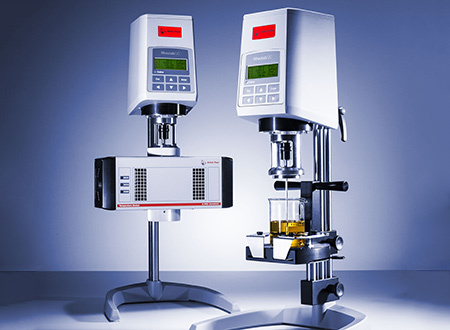 Count on Anton Paar’s high-end laboratory measurement solutions for material characterization, quality control, sample preparation and more. 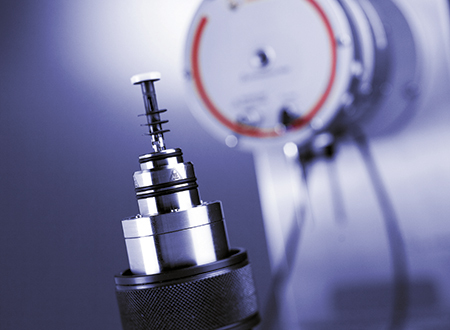 Find the measuring instrument that meets your particular needs in the instrument list below – or let us help you find the best solution by contacting us directly. 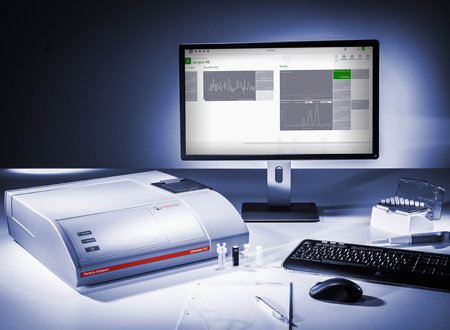 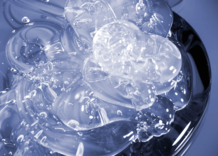 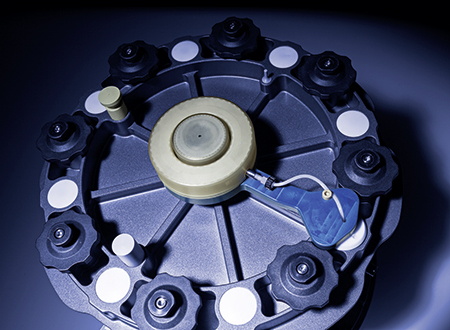 Reliable elemental analysis results need robust sample preparation to destroy sample matrices or to separate matrix from analytes. 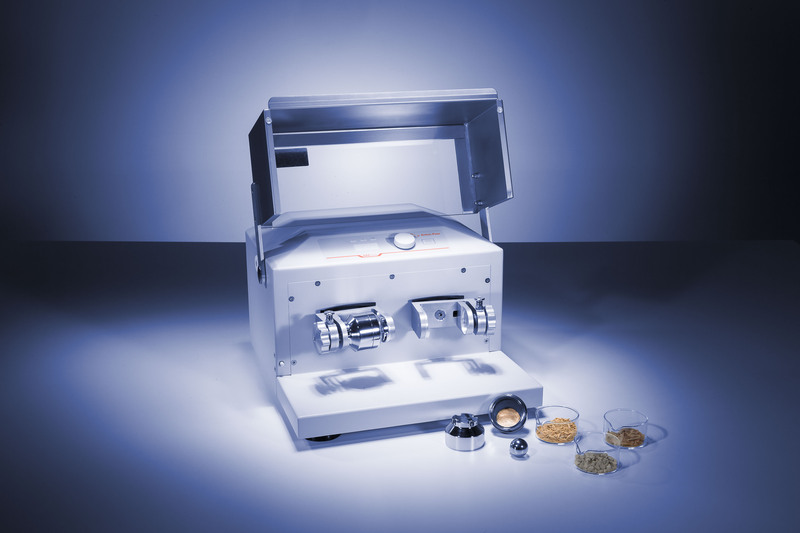 The sample preparation step is by far the most error-prone and critical step of the analytical procedure. 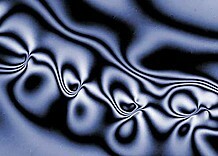 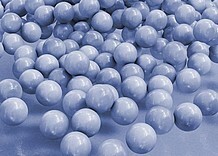 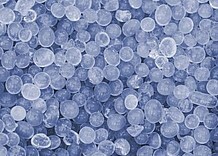 Particle suspensions often contain more than one size of particle. 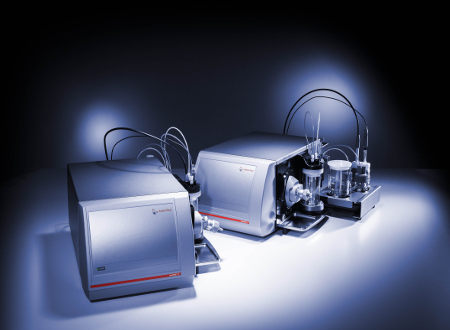 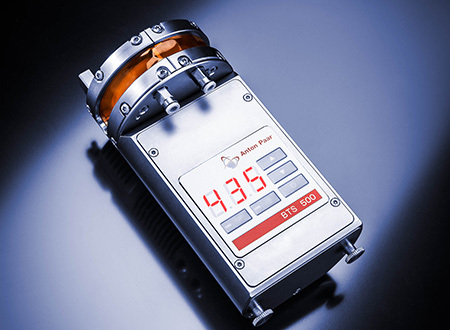 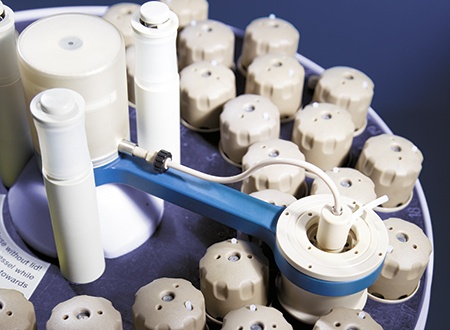 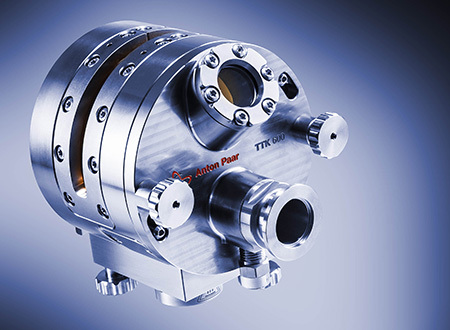 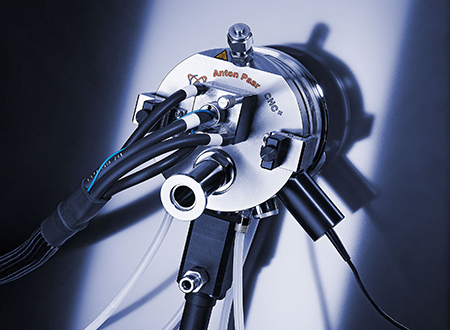 However, many particle analyzers cannot resolve particle mixtures, instead they detect an average of all sizes. 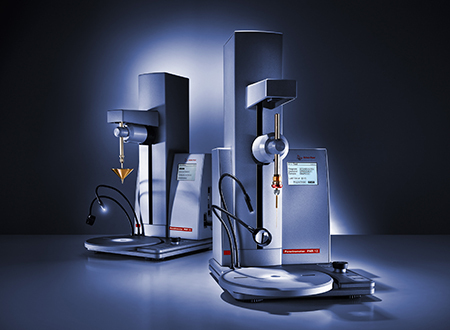 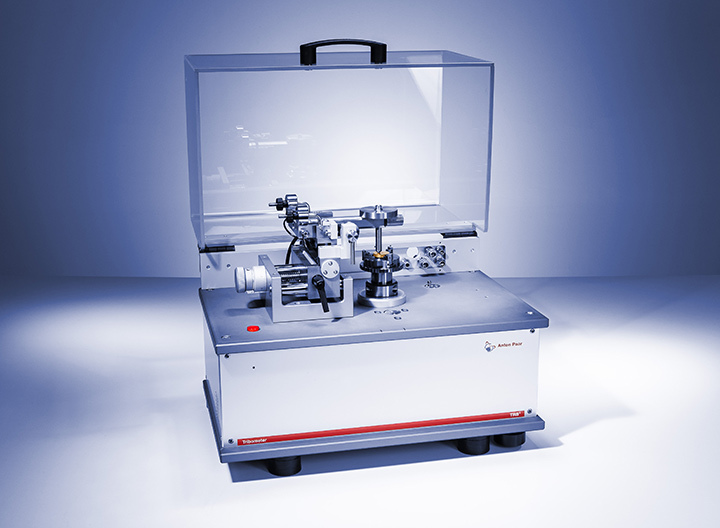 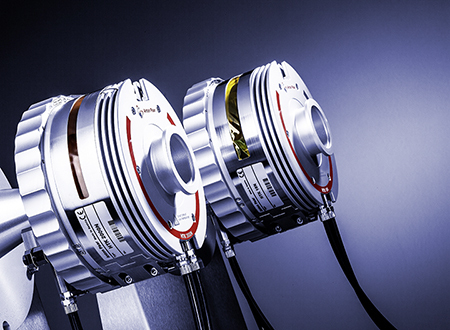 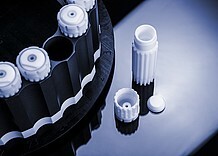 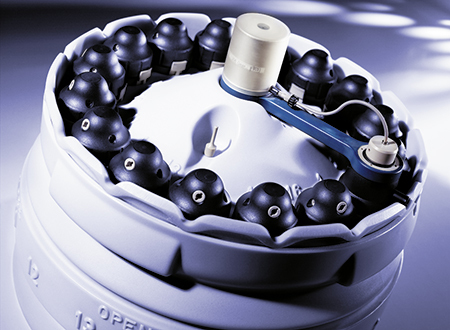 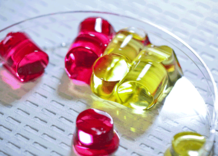 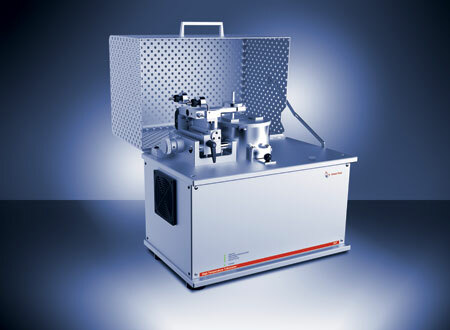 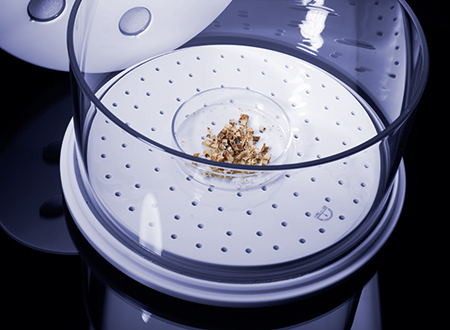 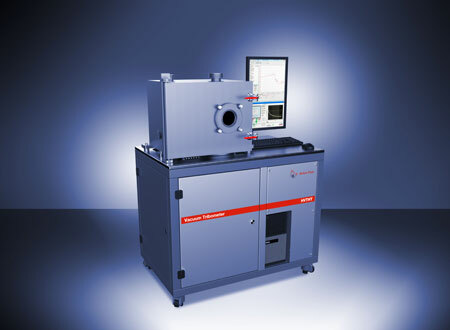 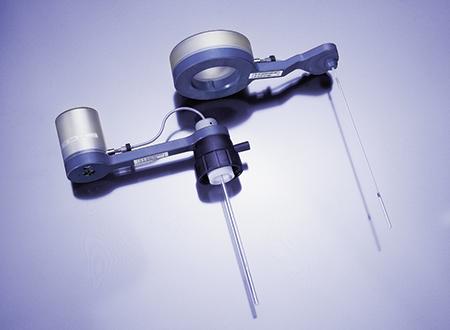 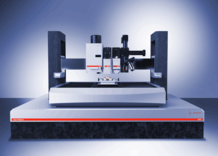 The Litesizer™ 500 can detect three sizes in one sample. 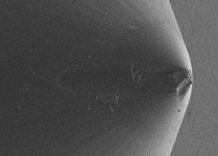 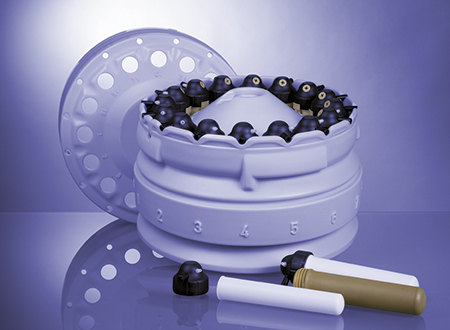 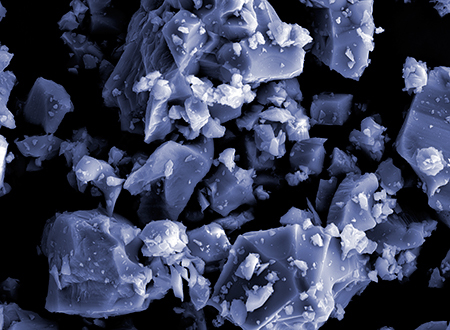 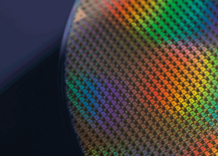 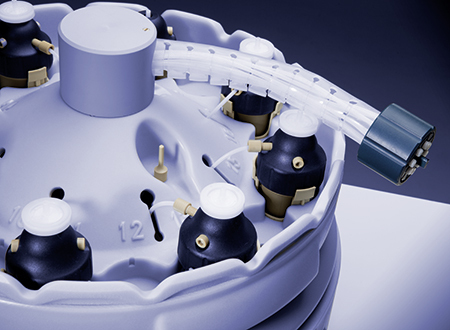 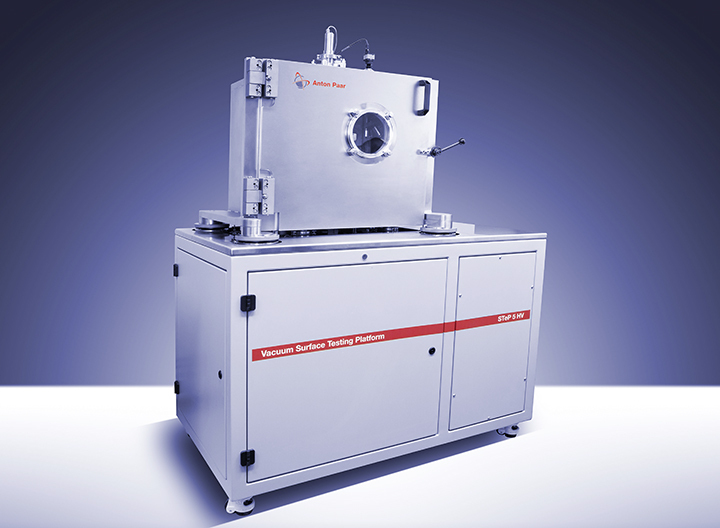 In nanoparticle suspensions that will be used in ceramics, particle size and stability are of vital importance. 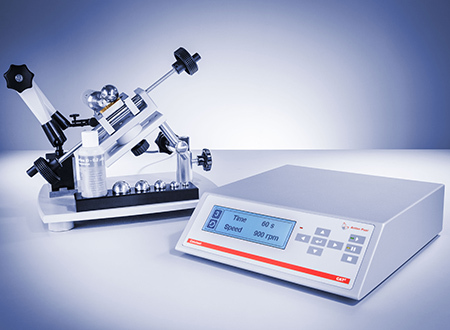 Suspension stability is essential to ensure that the particles to stay in suspension, and maintain constant particle size. 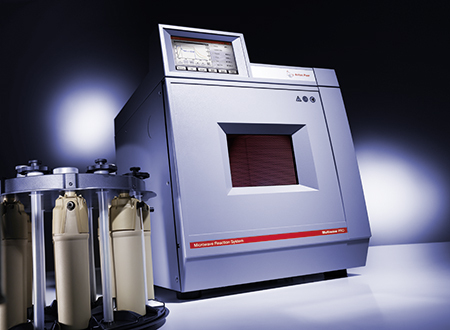 The zeta potential is a very sensitive parameter to detect traces of impurities on solid surfaces and their removal during surface cleaning.